GORGOUS VILLA MODEL HOME NOW FOR SALE! 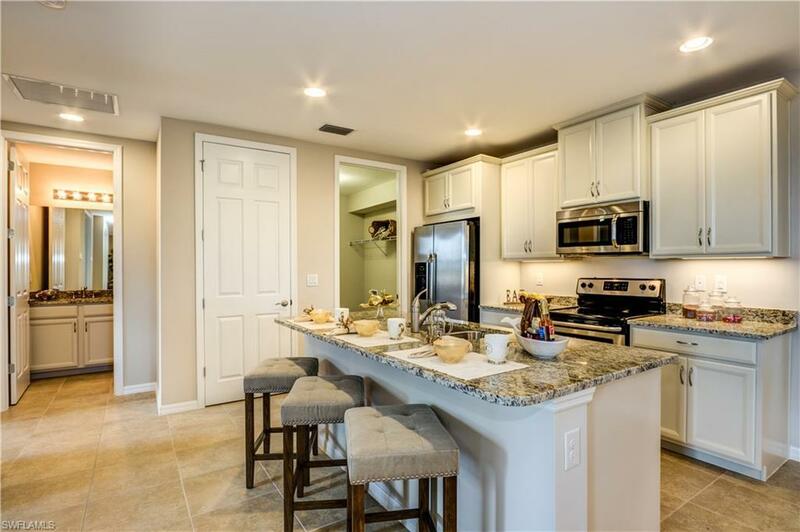 Live a Casually Awesome Lifestyle in the new Resort Style community at Naples Reserve! 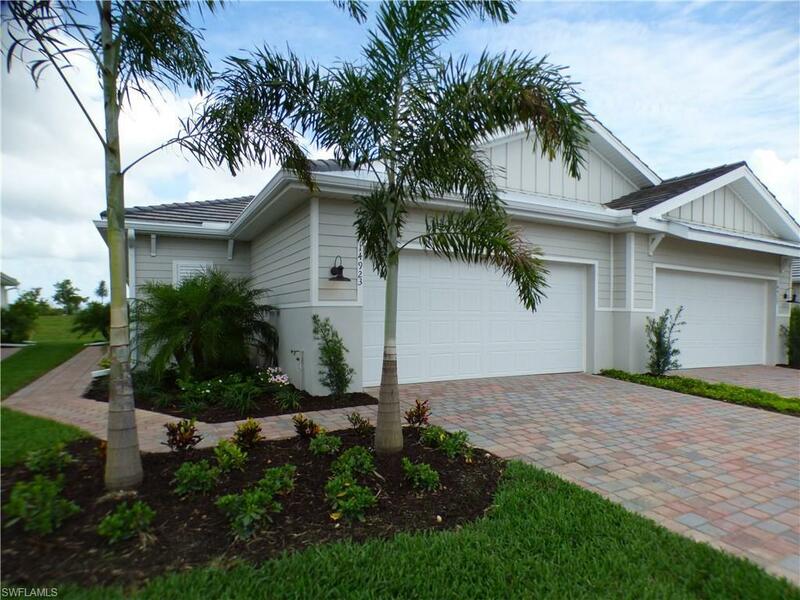 Introducing the only Villa offered at Naples Reserve. 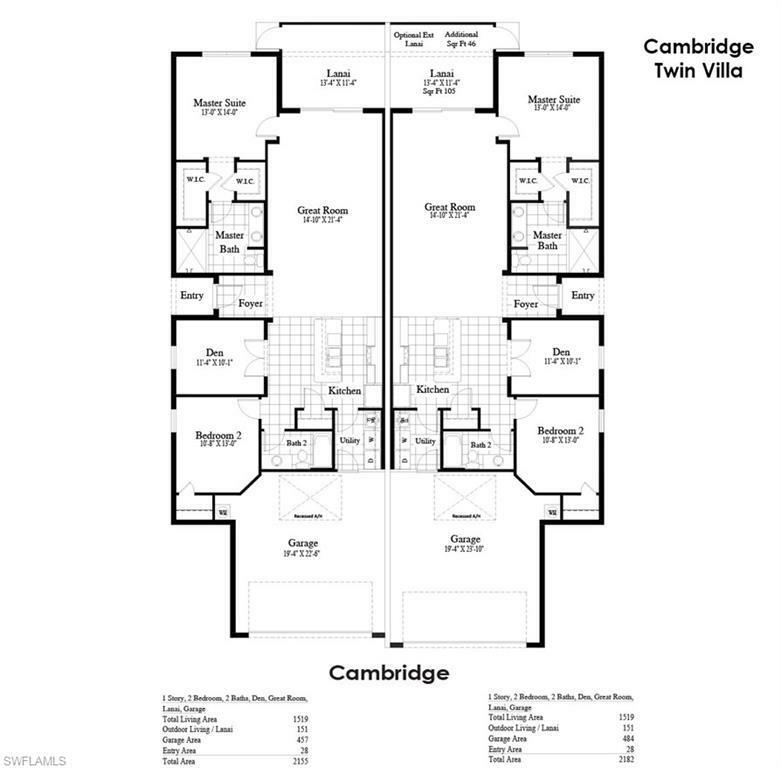 The Cambridge II is open, bright, inviting & is perfectly designed for seasonal use or full-time living in paradise. 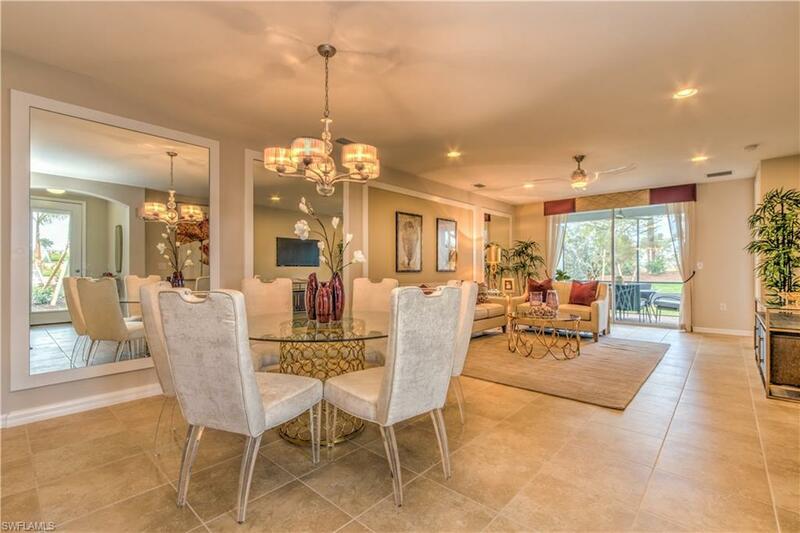 Featuring 2beds, 2baths, den, 2car garage & a large lanai (private pools and additional lanai extensions are allowed per the HOA). The Kitchen & baths are adorned with Quality crafted custom-designed cabinetry & solid surface counters. Enjoy luxurious finishes & features throughout. Private pools available. Community amenities include: 24/hr guarded gate, 22 lakes (all navigable), 1-mile-long Rowing lane, Boat ramp, Island Club, Fitness center, 2 Bocce ball courts, Beach volleyball, Tiki bar & caf with food & Beverage service, Resort style pool, Fire pit, use of Electric boats, Kontiki Island (great picnic spot), Stand-up paddle boards, Kayaks & Canoes, 5 Tennis courts, 4 Pickle ball courts, 2 Dog parks, Miles of walking/biking paths, a Childrens play area & more!